2003 !!! Tribe Sounds. 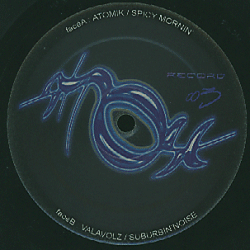 By Atomik - Spicy Mornin - Valavolz - Surbin'noise.